If one is a shopaholic then visiting Chandni Chowk is a must. 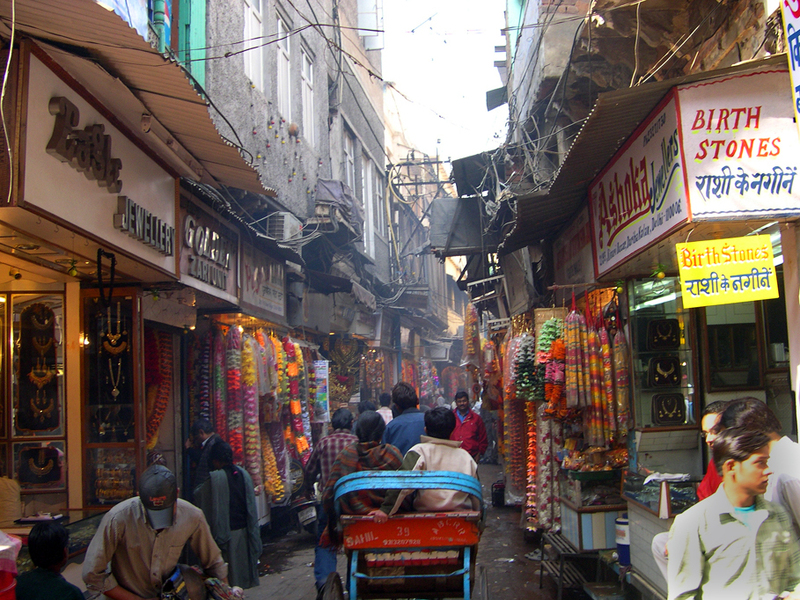 It is one of the oldest markets situated in old Delhi. 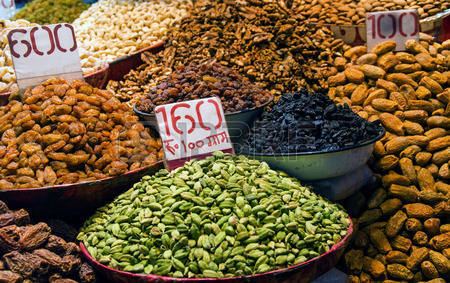 The market dates back to Mughal period. It is said that the Shah Jahan’s daughter Jahanara designed this famous market. Chandni Chowk or the Moonlight square was designed in square shape with a pool in the centre of the complex. The pool was later on replaced by a clock tower in the year 1950. Even now the centre market is referred as Ghantaghar. Red fort is in the vicinity of the market. One who visits red fort can finish Chandni Chowk visit on the same day. Buzzing with life all the time market grew over ages. Thousands of people visit Chandni Chowk everyday. Life in the market is so electrifying that people will push you and move forward if you keep standing at a place. The shops are neatly arranged like one side of the market are the painting shops next to it are a range of clothing shops. The market has famous shops for bride and groom. People from different parts of the country come here to purchase lehangas and kurtas for the wedding. 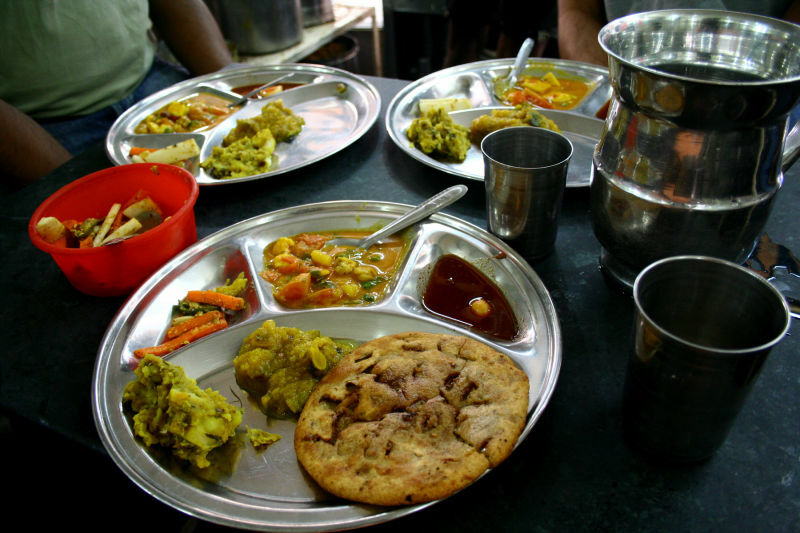 Chandni Chowk is not just famous for clothing or any other house hold items it is also famous for eateries like parathawala gali and other eateries. They have tried to maintain the originality in this market be it parathawalla gali or jallaebiwalla gali. A visit to these eateries is a must to taste real and authentic dishes. Sweets made of pure desi ghee sell like hotcakes. The taste is just mouth watering. Other than eateries, shops Chandni Chowk also has some famous temples like Sis Ganj Gurudwara, central Baptist church, Digambar Jain temple and Jama masjid is not very far off from the place. Chandni Chowk is just opposite to red fort. The Independence Day celebrations are the main function in Chandni Chowk. Some of the famous shops that are very old and still have a strong hold are like Gulab Singh Johri Mal famous exporters of attar and dariba kalan is famous for pearl, gold and silver items. Other than these Chandini Chowk has many small sub markets within it. Chhatta Chowk Bazaar: A very old market with small shops famous for jewellery, ivory items, silver and many more. Ghantewalla halwai and many more. Market remains closed on Sundays but remains throughout the week. It is advisable to take of your belongings because of heavy rush. Market remains open from 11am- 8pm.